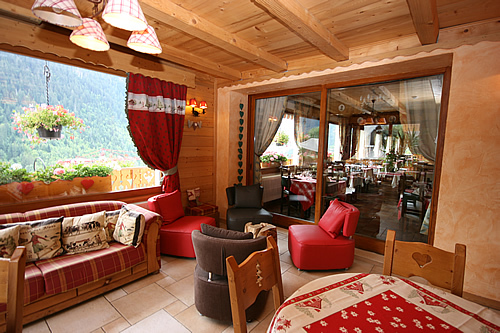 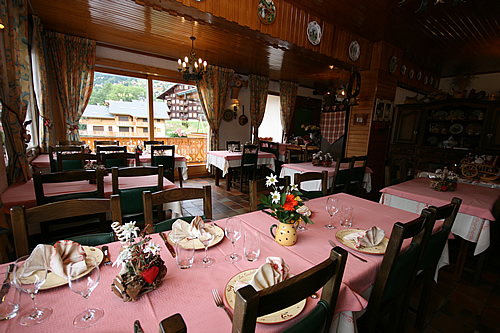 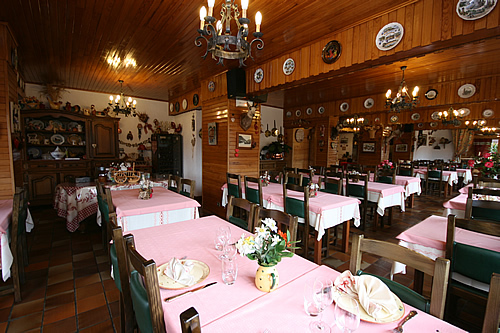 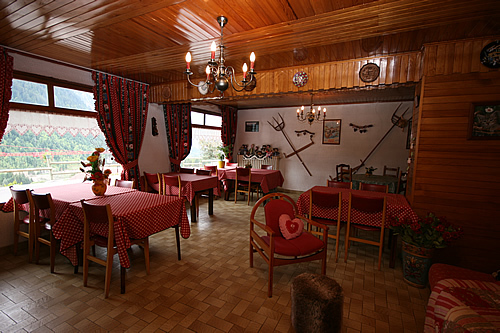 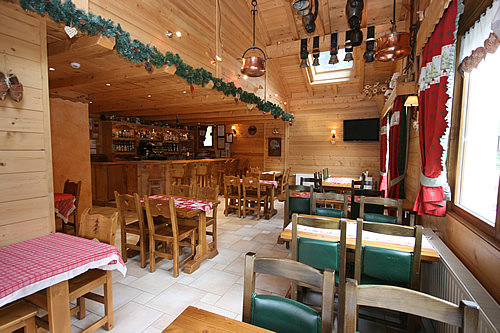 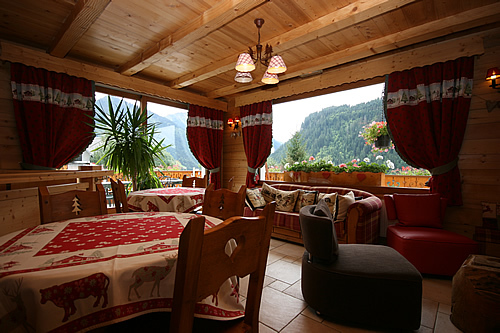 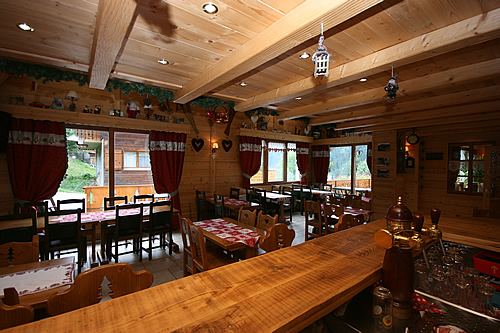 The 120-seat dining room boasts fantastic panoramic views over the Abondance Valley. 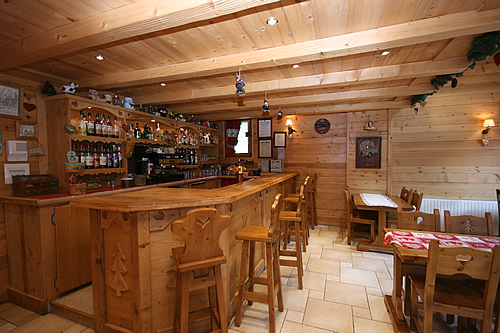 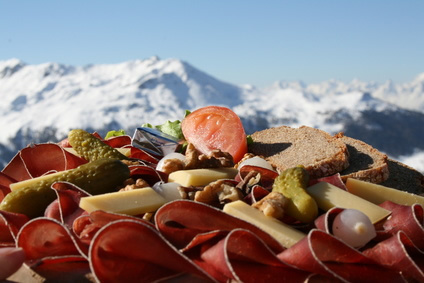 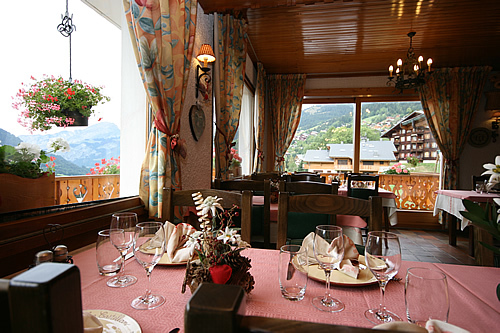 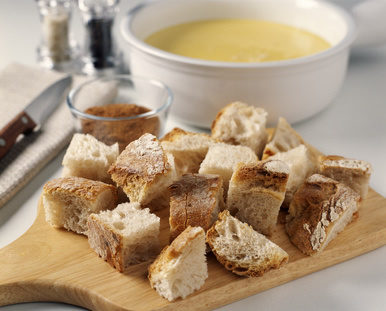 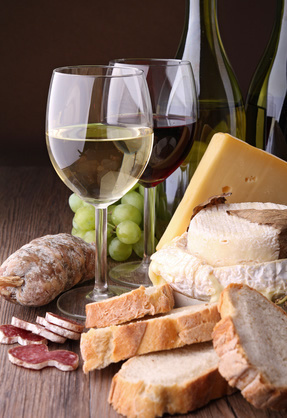 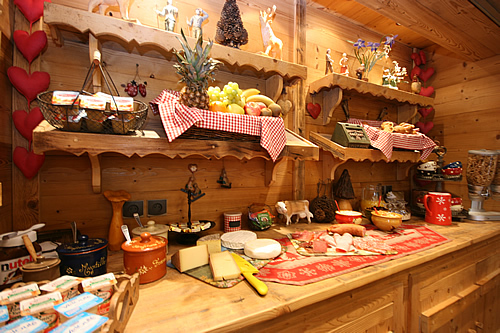 Our reputation is built upon using local produce to offer Savoyard specialties. 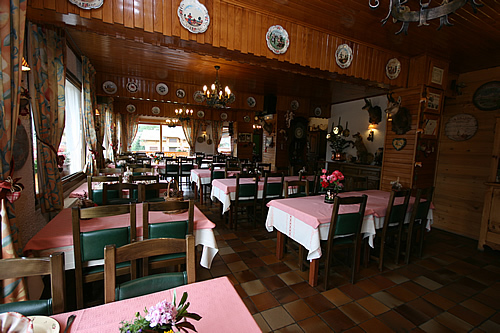 You can dine “à la carte” or choose from one of our menus ranging from 19-34 euros.